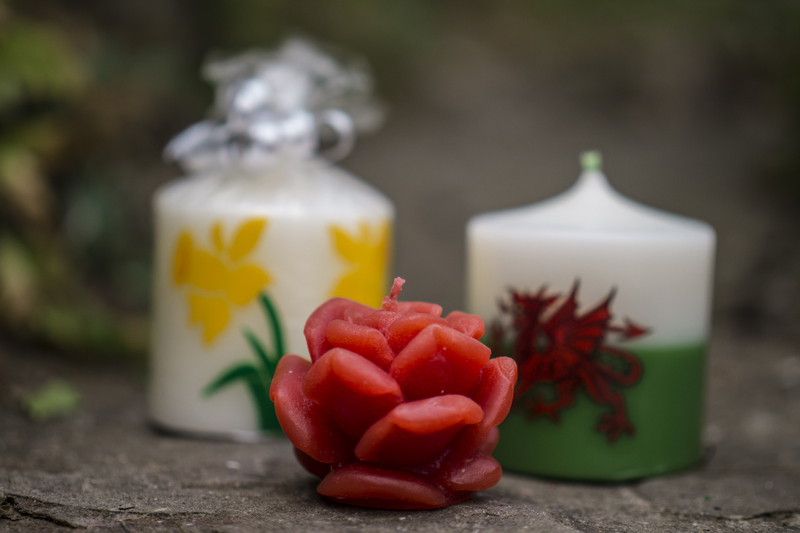 With nearly 50 years experience, the first and still the best for all your candle making needs. 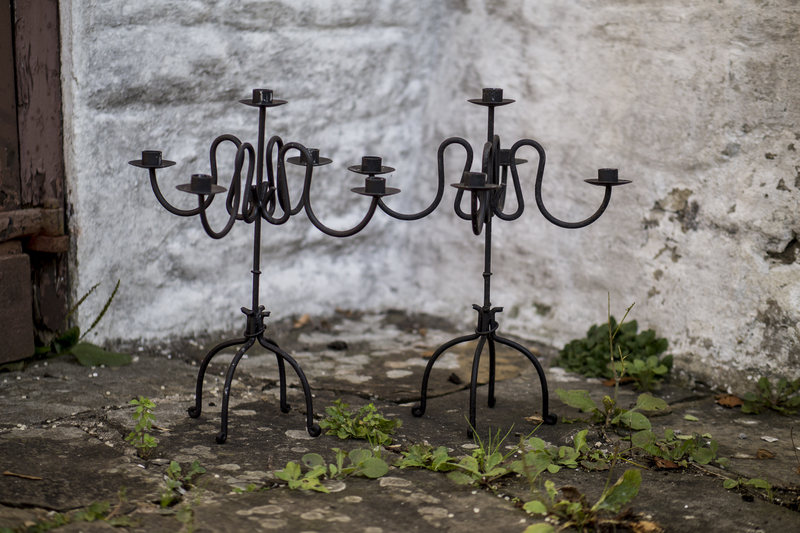 We have a wide range of candle holders available for hire. Ranging from small 5 armed holders to tall trees and candelabrums. Check them out here. Learn how to make candles with the best in the business. Our experienced candle-makers will guide you through the process from the basics to the fun techniques. 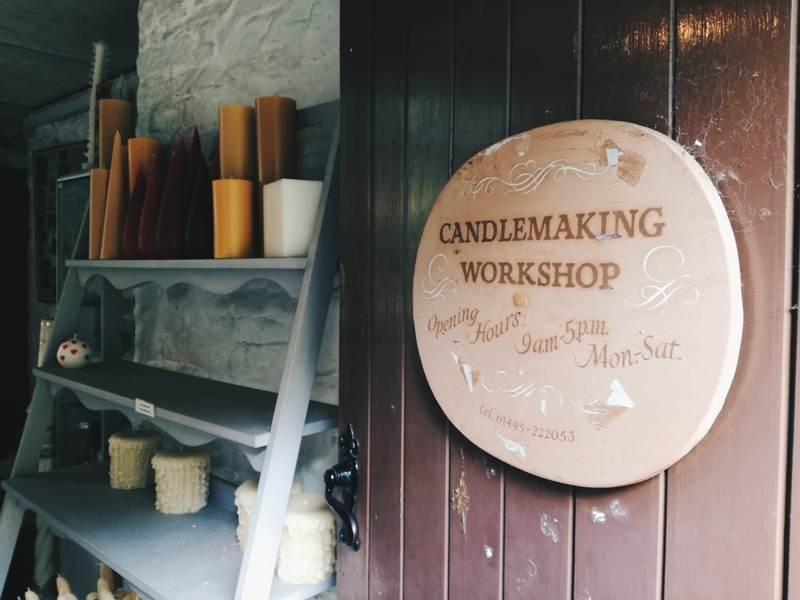 Tailored to suit the client, we offer one day courses on Saturdays in London for beginners and more advanced classes in our workshop at Gelligroes Mill, Blackwood on weekdays. Call us on 01495 222322 to book.